It’s almost time for Nintendo to lift the curtain at E3! The Nintendo Spotlight @ E3 2017 presentation is starting in 2 hours (9am Pacific Time). The presentation will give us closer look at Mario’s next 3D adventure, Super Mario Odyssey. New games coming to Nintendo Switch and Nintendo 3DS in 2017 will also be shown. You can catch the livestream here. Following the Spotlight is Nintendo Treehouse Live @ E3, where developers and the Treehouse team will discuss upcoming games in further detail. More news and surprises are expected during the first hour of the show. 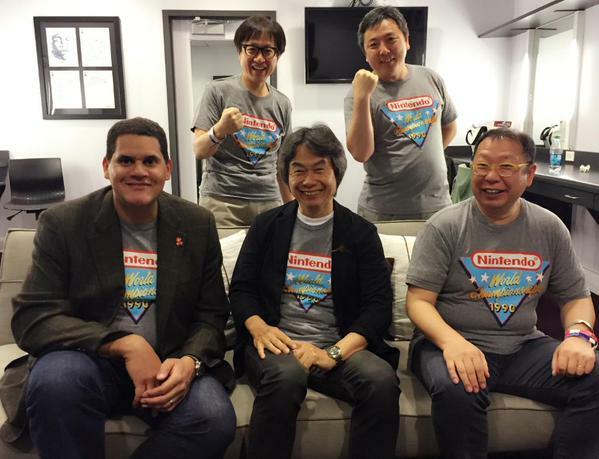 We will be providing extensive Nintendo E3 coverage throughout the week, so regularly check back for news!